Hello and welcome back to Too Good. 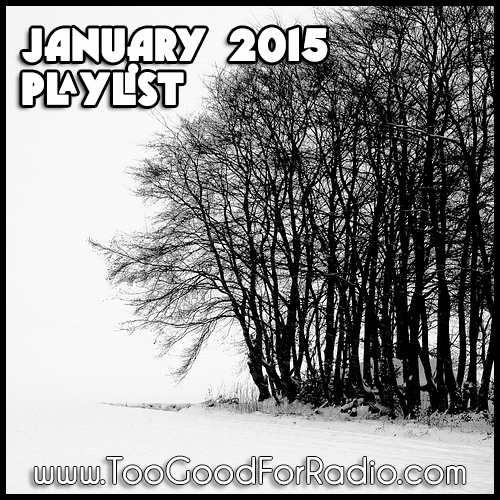 Enjoy the best songs so far in 2015; 40 free songs spanning the worlds of EDM, indie, and hip hop music. The Soundcloud playlist and free download is below. If you want to be featured on this publication, send us your creation! Phoebe Ryan – Ignition / Do You?